Gold-filled 14mm lobster clasp (or Sterling Silver 14mm lobster clasp) with the Artist’s signature tag “Keren” in the back. 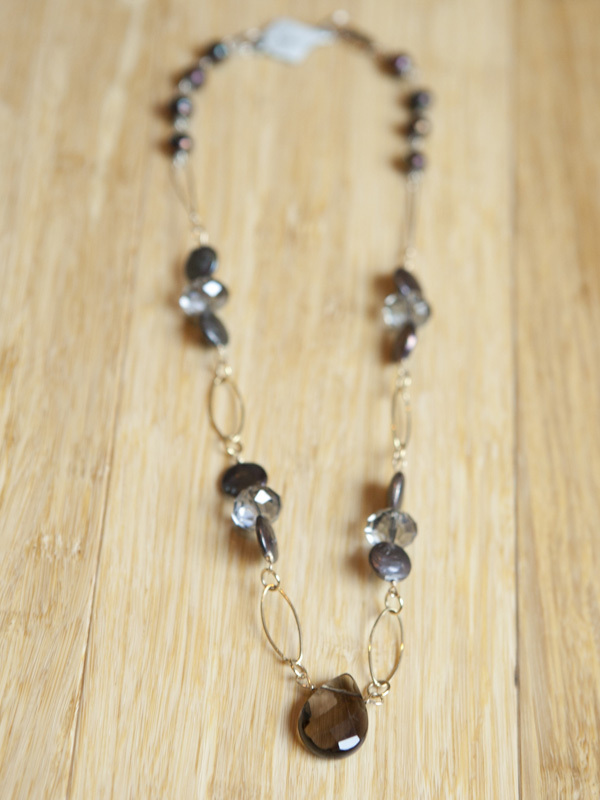 The special beautifully designed tag has a jump ring on either side, providing the option to adjust the length one inch shorter or longer. 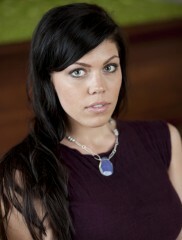 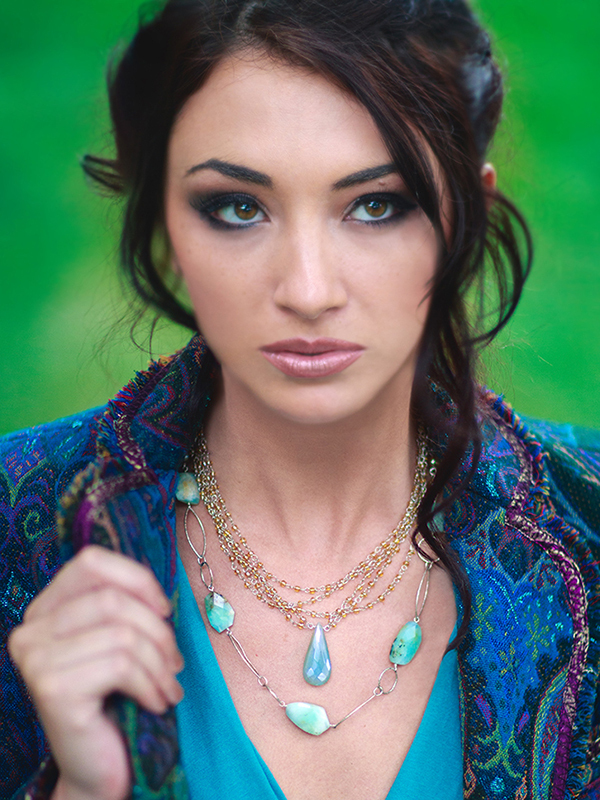 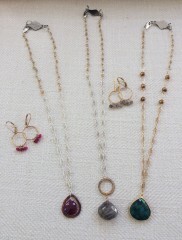 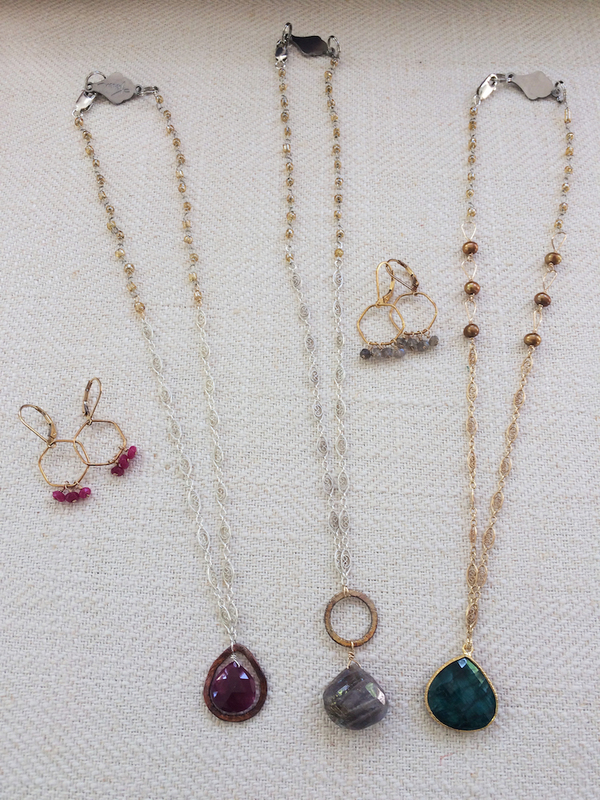 Gold-filled (or Sterling Silver) chains with a one-of-a-kind semi-precious stone as the pendant. 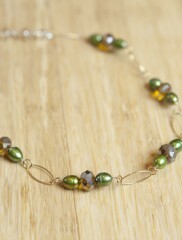 Varying colors of tumble-dyed fresh water pearls adorn all around these necklaces.